What are the best Mac laptops for teachers? The short answer is, it depends. Some teachers are more dependent on technology than others. Some require more processing power than others, while some may just prefer the benefits of a light, portable laptop. So, whether you are thinking about the reliable Macbook, the performance enhanced Macbook Pro, or the ultralight Macbook Air, Apple has something for all tastes. 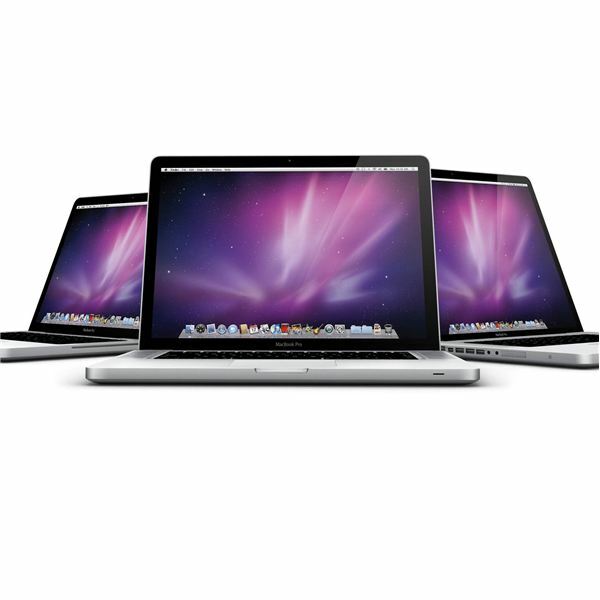 Macbooks are perhaps the most common Mac laptops for teachers, largely because they are the most affordable. This sub-$1000 laptop is easily capable of all day to day classroom tasks. They have a high resolution 13.3" widescreen display, a dual core 2.4Ghz Intel processor, 2Gb RAM, and NVIDIA graphics. Apple claims a 10-hour battery life for this 1.08" thick laptop, while the glass trackpad makes full use of multi-touch capabilities. Macbooks have 802.11n Wi-Fi capabilities, an integrated webcam, and the classroom friendly MagSafe magnetic power connector. The 250Gb hard drive and CD/DVD drive round off an impressive spec sheet. All teachers would likely enjoy using a Macbook as their main computer. They are powerful enough to perform almost all the tasks that teachers would need them to, and they are very reliable. At just under 5lbs, they are also portable enough to be carried between classrooms or meeting as needed. I use a Macbook everyday in my classroom, and rarely do I come across a task that it is not capable of performing. It is a great all-rounder. The Macbook Pro range is a step up in terms of performance, and price. Available in 13, 15 and 17 inch versions, these are perhaps the ultimate Mac laptops for teachers. They feature the latest Intel Core i5 and i7 processors, and can be upgraded to the NVIDIA 330M graphics. You can have up to 500Gb of storage, (twice the amount on the Macbook), and they come with 4Gb of RAM as standard. More differences from the standard Macbook include a firewire connection, an SD card reader, and the durability of an aluminum unibody. Macbook Pros are usually found in the hands of administrators and heads of department. Do they really need the extra processing power that they offer? I would suggest not, but if you are given the choice of a Macbook and a Macbook Pro, you will likely find that the Pro will be a better performer in the classroom. If nothing else, the extra RAM and the Core i5/i7 processors will really make a difference to how quickly you get things done, and let you run multiple applications without slowing down your computer. 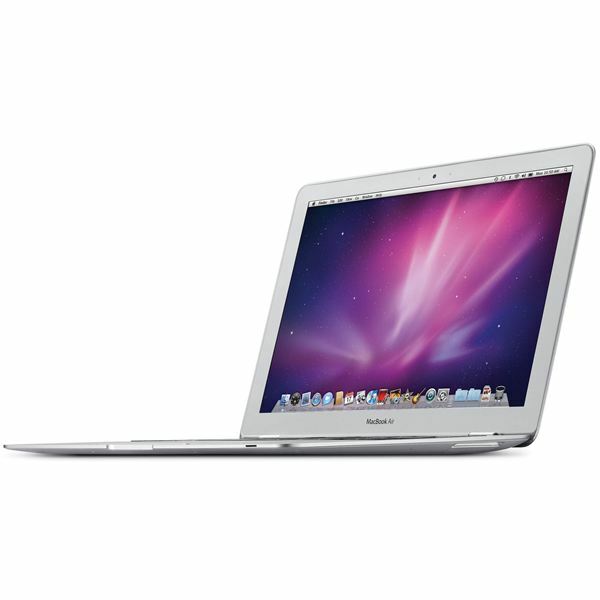 The Macbook Air is Apple's ultrathin and light version of the Macbook. It weighs only 3 pounds and is just 0.76" thick. 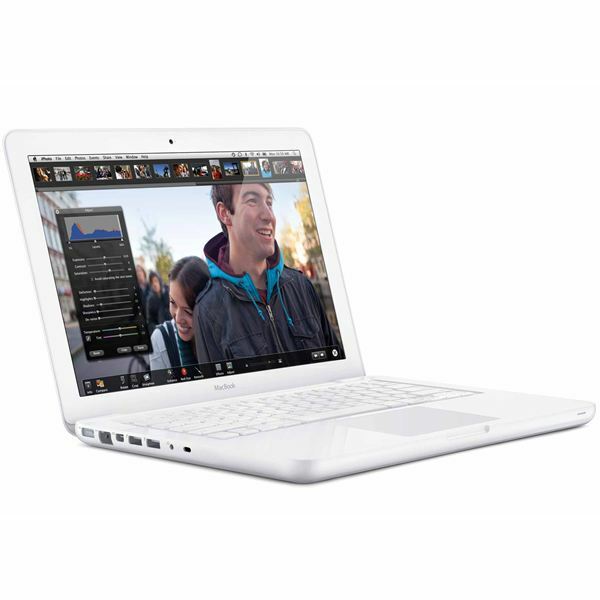 The Macbook Air comes with a choice of Intel Core Duo processors, and an 11 or 13-inch backlit screen. The anodized aluminum unibody looks great, and the full size backlit keyboard makes this a useful companion in low light rooms. However, its size comes at a price. You now get two USB ports, but there is no CD/DVD drive. The battery life is also down to 5 hours, while it was 10 and 9 hours respectively on the Macbook and Macbook Pro. If I am honest, I have to say that I have not met any educators who are using a Macbook Air. It is just not one of the more practical Mac laptops for teachers, because the biggest selling features of this Macbook do not really benefit them. The weight and size are great, and could be ideal for teachers that were constantly on the move between classrooms or buildings. However, the lack of a DVD drive is limiting, and although five hours of battery life is not to be dismissed lightly, nine or ten is clearly better. Ultimately, those looking for Mac laptops for teachers will find they really only have two choices – Macbook or Macbook Pro? The Macbook Air was just not designed with teachers in mind. The Macbook Pro is more expensive, but if you are running a SMART Board, and use graphic intensive applications like iMovie, Photoshop, and iDVD on a regular basis, you will be glad of the extra performance that it offers. The Macbook will cope with these tasks too, but the Macbook Pro does it better. However, if, like many teachers, your computer is just used to browse the Internet and run office applications, you will be more than happy with the standard Macbook.